As Hurricane Florence was making landfall in the United States on Thursday, people of this nation were doing everything possible to help the victims. The storm is expected to be a monster and do a ton of damage in multiple states. In fact, one projection indicates that Pittsburgh will feel tropical storm force winds. That’s simply insane. While sports itself takes a back seat in situations like this, those around the baseball world are doing everything possible to help a needy population. 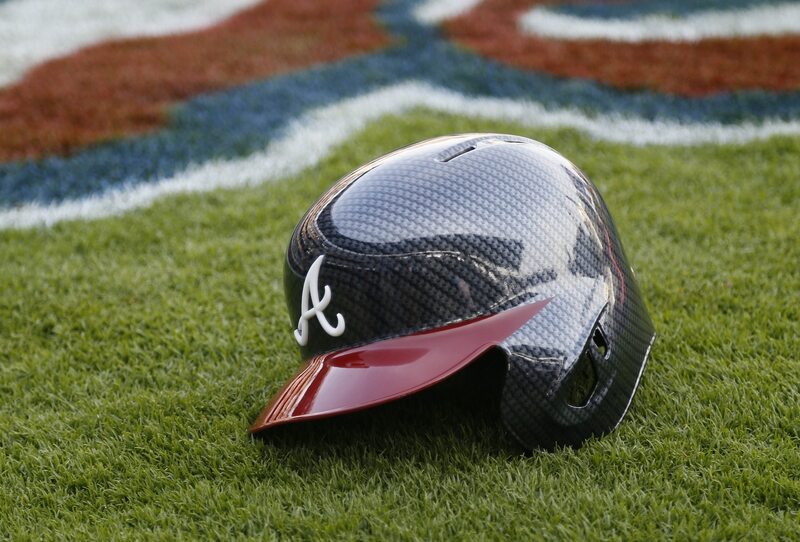 That now includes the Atlanta Braves who are offering up free tickets to victims for their three-game home stand against the Washington Nationals, starting Friday. “The predicted areas that will be affected are in the heart of Braves Country so it hits particularly close to home for us,” Braves CEO Derek Schiller said in a statement. In their press release announcing the free tickets, the Braves are also asking fans to donate $10.00 as a way to help victims. This is a really cool idea, and we’re all here for it. Good on the Braves.